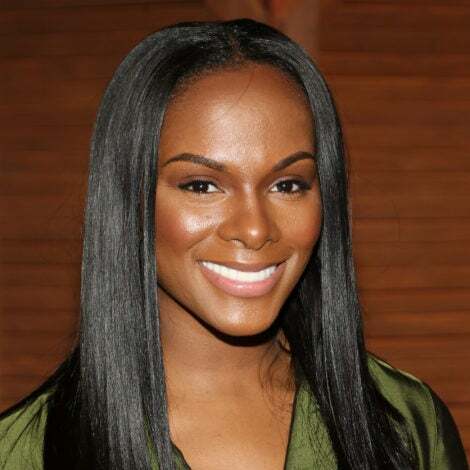 Actress Mo’Nique, winner of Best Supporting Actress award for ‘Precious: Based on the Novel ’Push’ by Sapphire,’ poses in the press room at the 82nd Annual Academy Awards held at Kodak Theatre on March 7, 2010 in Hollywood, California. 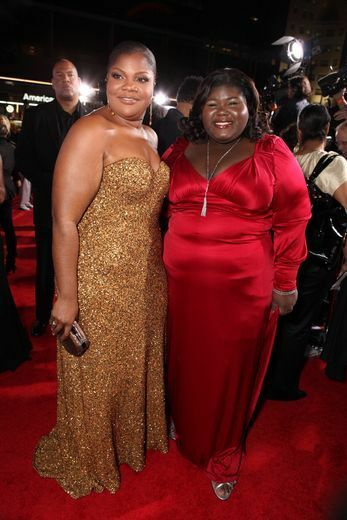 Best Actress Nominee, Gabourey Sidibe, smiles on the red carpet as her proud mother looks on. 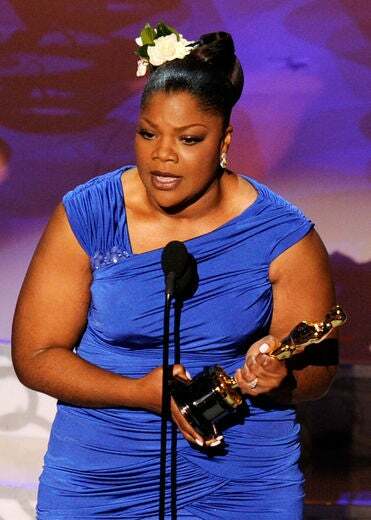 Mo’Nique graciously accepts Best Supporting Actress award her role in for ‘Precious: Based on the Novel ’Push’ by Sapphire." 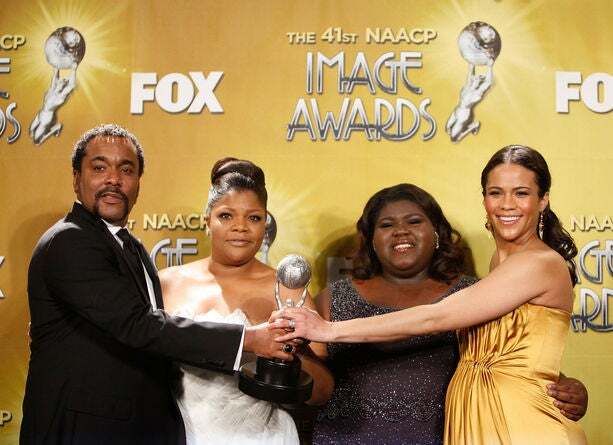 Lee Daniels, Mo’Nique, Gabourey Sidibe and Paula Patton attend the 41st NAACP Image Awards – Press Room held at The Shrine Auditorium on February 26, 2010 in Los Angeles, California. Actress Mo’Nique attends the 1st Annual D.I.V.A. awards at Rockwell on February 27, 2010 in Los Angeles, California. 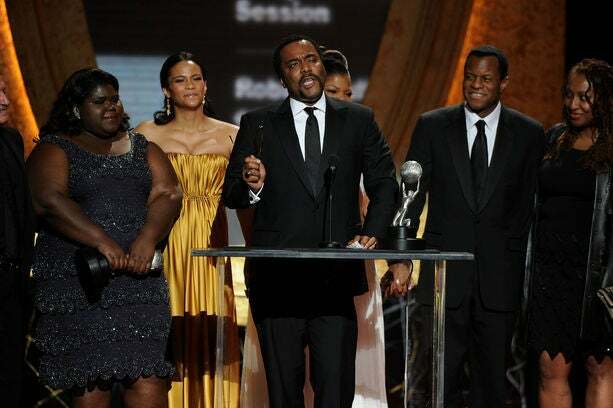 Actresses Gabourey Sidibe, Paula Patton and director Lee Daniels accept the Outstanding Motion Picture Award for ‘Precious: Based on the Novel ’Push’ by Sapphire’ onstage during the 41st NAACP Image awards held at The Shrine Auditorium on February 26, 2010 in Los Angeles, California. Meet the “Precious Four”: Mariah Carey, Paula Patton, Mo’Nique and Gabourey Sidibe. Lee Daniels, the director who brought these four lovely ladies together, gives them all a thumbs-up! 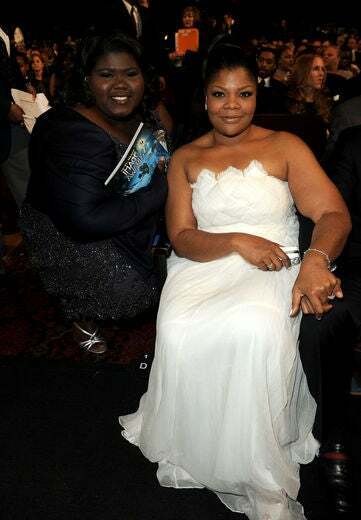 Actresses Gabourey Sidibe and Mo’Nique in the audience during the 41st NAACP Image awards held at The Shrine Auditorium on February 26, 2010 in Los Angeles, California. 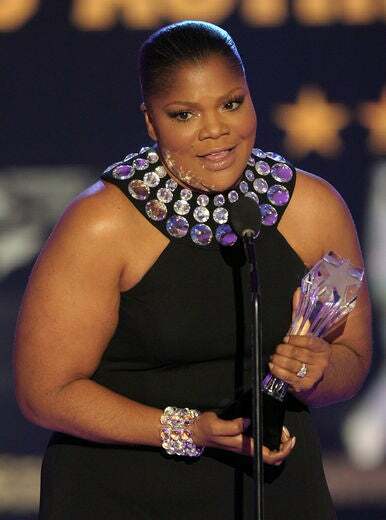 Actress Gabourey Sidibe, winner Outstanding Actress in a Motion Picture for ‘Precious: Based on the Novel ’Push’ by Sapphire,’ onstage during the 41st NAACP Image awards held at The Shrine Auditorium on February 26, 2010 in Los Angeles, California. 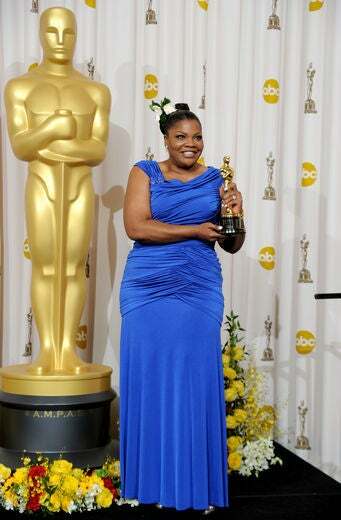 Mo’Nique winner Outstanding Actress in a Motion Picture for ‘Precious: Based on the Novel ’Push’ by Sapphire,’ onstage during the 41st NAACP Image awards held at The Shrine Auditorium on February 26, 2010 in Los Angeles, California. 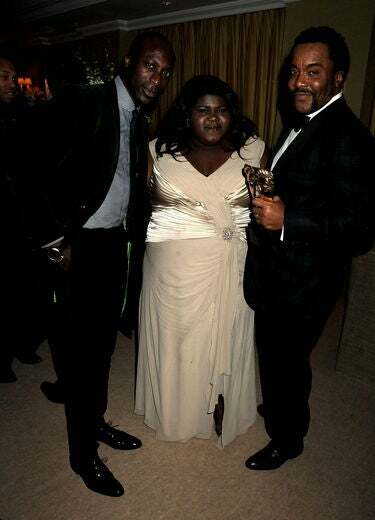 Ozwald Boateng, Gabourey Sidibe and Lee Daniels attend the BAFTA Soho House Grey Goose after party at the Grosvenor House Hotel on February 21, 2010 in London, England. 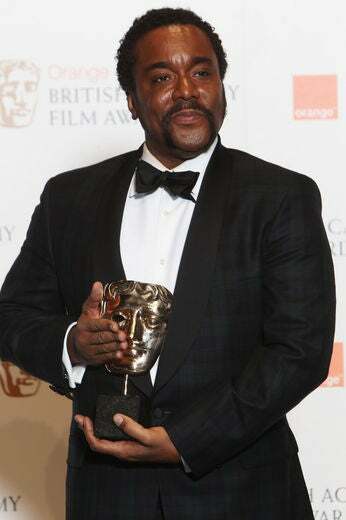 Lee Daniels accepts the best supporting actress award on behalf of Mo’nique poses in front of the winners boards at the Orange British Academy Film Awards held at The Royal Opera House on February 21, 2010 in London, England. 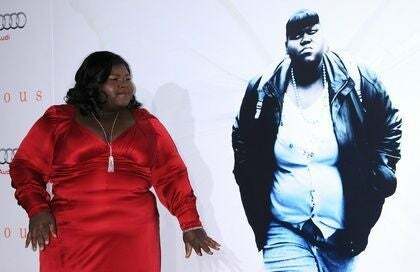 Gabourey Sidibe attends the nominees party for The Orange British Academy Film Awards on February 20, 2010 in London, England. Actress Gabourey Sidibe arrives at the 41st Annual NAACP Image Awards Nominee Luncheon at the Beverly Hills Hotel on February 13, 2010 in Beverly Hills, California. 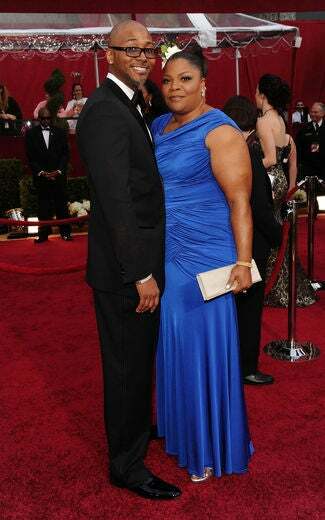 Gabourey Sidibe attends the 82nd Academy Awards Nominee Luncheon at The Beverly Hilton hotel on February 15, 2010 in Beverly Hills, California. Actress Gabourey Sidibe attends the 60th annual ACE Eddie Awards at the Beverly Hilton Hotel on February 14, 2010 in Beverly Hills, California. Actress Gabourey ‘Gabby’ Sidibe, singer/actress Mariah Carey, director Lee Daniels, and actresses Mo’Nique and Paula Patton attend the screening of ‘Push: Based On The Novel By Sapphire’ held at the Racquet Club Theatre during the 2009 Sundance Film Festival on January 16, 2009 in Park City, Utah. Director Lee Daniels, Paula Patton, Gabourey Sidibe and Lenny Kravitz are camera ready at the Precious Luncheon held at the La Plage – La Croisette during the 62nd International Cannes Film Festival on May 15, 2009 in Cannes, France. Producers Gary Magness, Sarah Siegel-Magness, writer Sapphire, Gabby Sidibe, producer Tyler Perry, Mariah Carey, Oprah Winfrey, actress Sherri Shepherd, Lee Daniels, singer Mary J. Blige, writer Geoffrey Fletcher, producer Lisa Cortes, and Paula Patton pose for a portrait during the 2009 Toronto International Film Festival held at the Sutton Place Hotel on September 13, 2009 in Toronto, Canada. 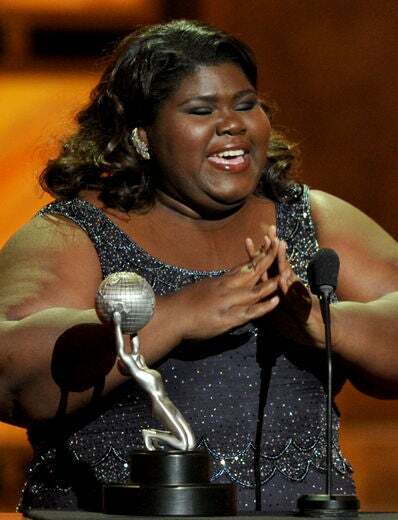 Academy Award nominee Gabourey Sidibe visits GOOD MORNING AMERICA. Actress Gabourey Sidibe arrives at the 62nd Annual Directors Guild Of America Awards at the Hyatt Regency Century Plaza on January 30, 2010 in Century City, California. Mariah Carey is picture perfect at the Royal Ontario Museum during 2009 Toronto International Film Festival on September 13, 2009 in Toronto, Canada. Gabourey ‘Gabby’ Sidibe, Mary J. Blige, Paula Patton, Mariah Carey and Sherri Shepherd onstage at the ‘Precious: Based on the Novel ’Push’ by Sapphire’ screening during the 2009 Toronto International Film Festival held at Roy Thomson Hall on September 13, 2009 in Toronto, Canada. Paula Patton and Mariah Carey hug onstage at the ‘Precious: Based on the Novel ’Push’ by Sapphire’ screening introduction during the 2009 Toronto International Film Festival held at Roy Thomson Hall on September 13, 2009 in Toronto, Canada. ‘Precious’ stars, Mo’Nique and Gabourey ‘Gabby’ Sidibe enjoy the quiet before the storm. 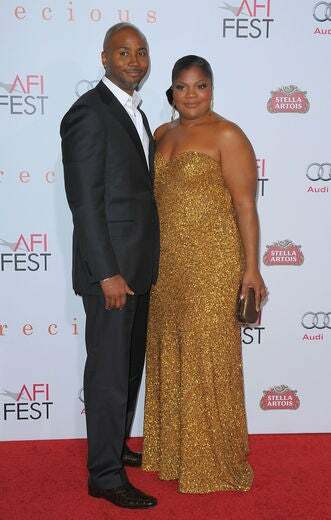 Mo’Nique arrives with husband Sidney at the AFI FEST 2009 Screening of ‘Precious’ in Hollywood, California on November 1, 2009. A pretty Paula Patton and stunning Gabourey Sidibe attend the screening of “Precious” on November 1, 2009 in Hollywood, California. Mariah Carey at AFI FEST 2009 Screening of ’Precious’in Hollywood, California on November 1, 2009. Paula Patton attends The Cinema Society & Tommy Hilfiger screening of ‘Precious’ in NYC on November 5, 2009. Writer Sapphire, director Lee Daniels and actress Gabourey Sidibe attend The Cinema Society & Tommy Hilfiger screening of ‘Precious’ after party in New York City on November 5, 2009. 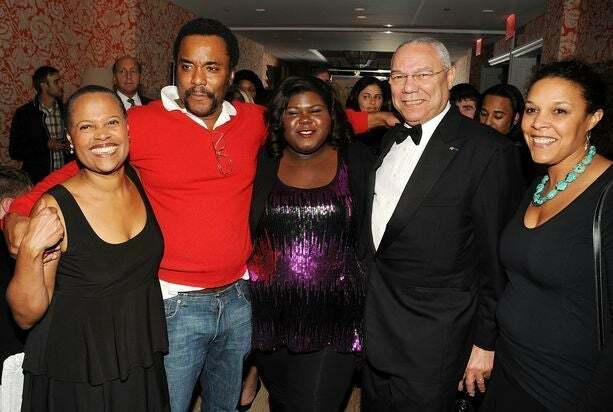 Sapphire, Lee Daniels, Gabourey Sidibe, General Colin Powell and Linda Powell at The Cinema Society & Tommy Hilfiger party in New York City. Gabourey “Gabby” Sidibe attends the Glamour Magazine 2009 Women of The Year Honors in New York City on November 9, 2009. Gabourey Sidibe arrives at the Academy Of Motion Pictures And Sciences’ 2009 Governors Awards Gala in L.A., on November 14, 2009. Lee Daniels and Mariah Carey at the 2010 Palm Springs International Film Festival gala in Palm Springs, California on January 5, 2010. Mariah Carey sports a fabulous black gown at the 2010 Palm Springs on January 5, 2010. 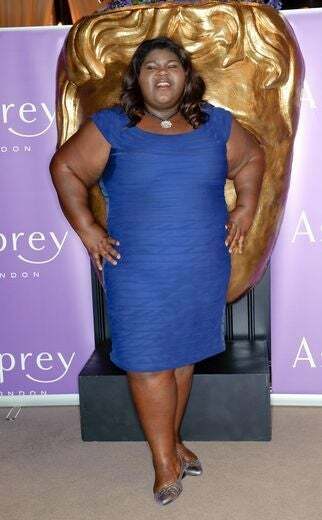 A cheesing Gabourey ‘Gabby’ Sidibe is ready to head to the 15th annual Critics’ Choice Movie Awards held at Hollywood Palladium in Hollywood, California on January 15, 2010. 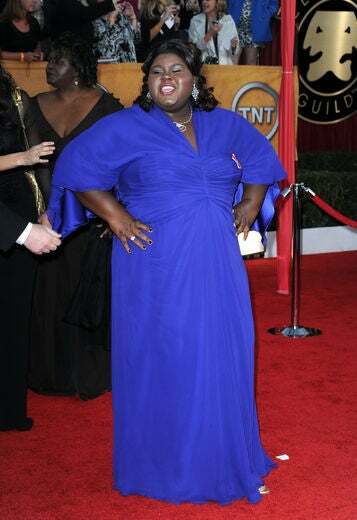 Gabourey ‘Gabby’ Sidibe stands on the red carpet at the Tenth Annual AFI Awards 2009 in L.A., on January 15, 2010. 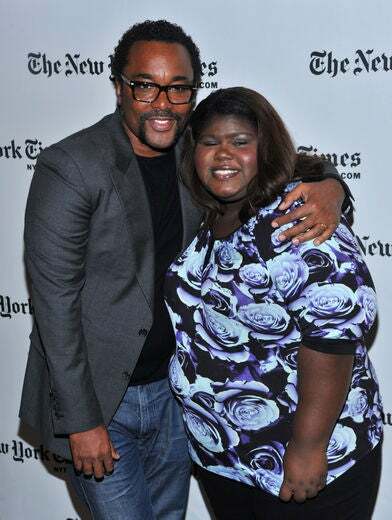 Lee Daniels and Gabourey Sidibe share a special moment at the 9th Annual New York Times Arts & Leisure Weekend at The Times Center in New York City on January 9, 2010. 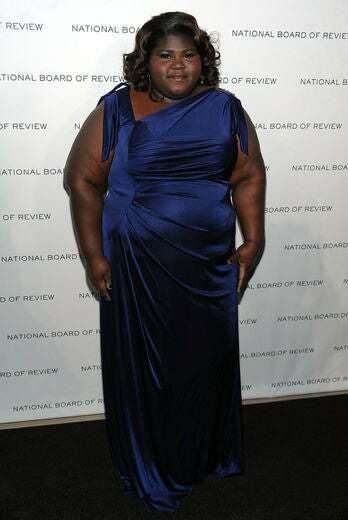 Gabourey Sidibe is glowing at the 2010 National Board of Review Awards Gala in New York City on January 12, 2010. Paula Patton arrives at the 15th Annual Critic’s Choice Movie Awards at the Hollywood Palladium on January 15, 2010 in Hollywood, California. 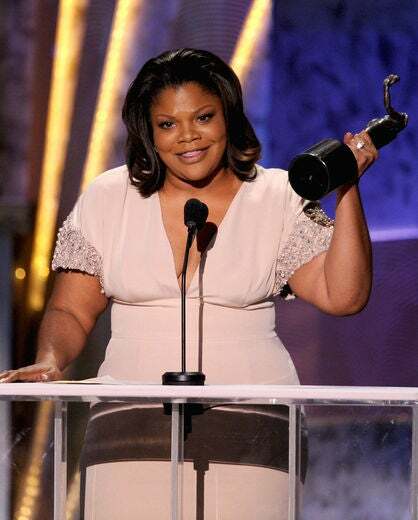 Actress Mo’Nique accepts the Best Supporting Actress award onstage during the 15th annual Critics’ Choice Movie Awards held at the Hollywood Palladium on January 15, 2010 in Hollywood, California. 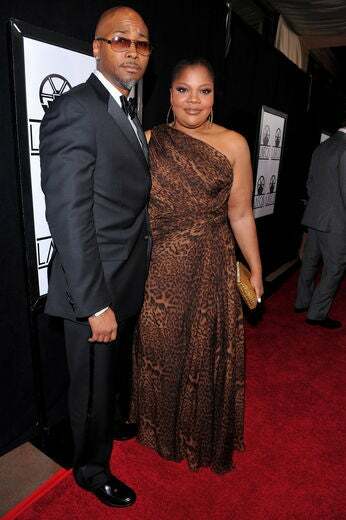 Actor Sydney Hicks and wife actress Mo’Nique arrives at the 35th Annual Los Angeles Film Critics Association Awards at the InterContinental Hotel on January 16, 2010 in Century City, California. A happy Gabourey Sidibe is all smiles on the red carpet at the Screen Actors Guild awards in LA. 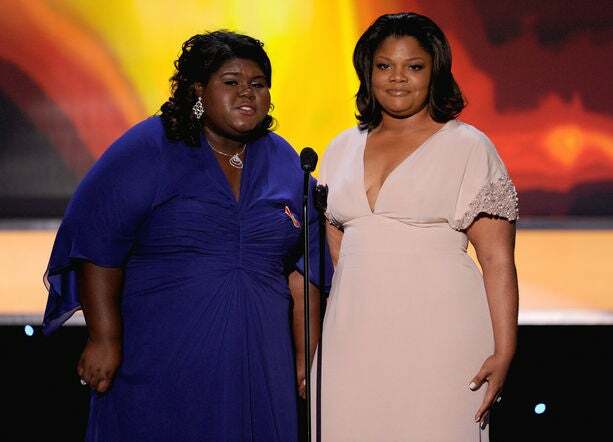 Actresses Gabourey Sidibe and Mo’Nique speak onstage at the 16th Annual Screen Actors Guild Awards held at the Shrine Auditorium on January 23, 2010 in Los Angeles, California. 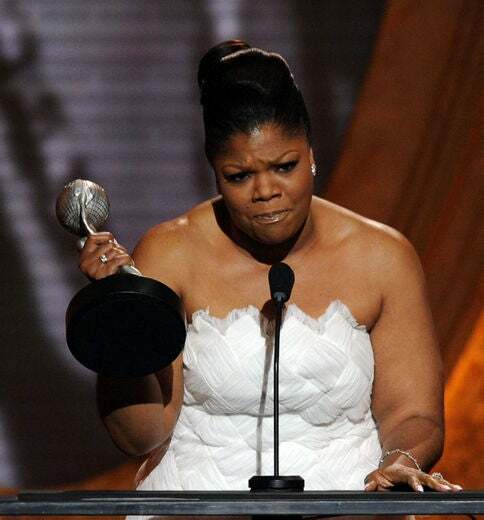 Mo’Nique wins the Female Actor In A Supporting Role award for ‘Precious’ onstage at the 16th Annual Screen Actors Guild Awards held at the Shrine Auditorium on January 23, 2010 in Los Angeles, California. 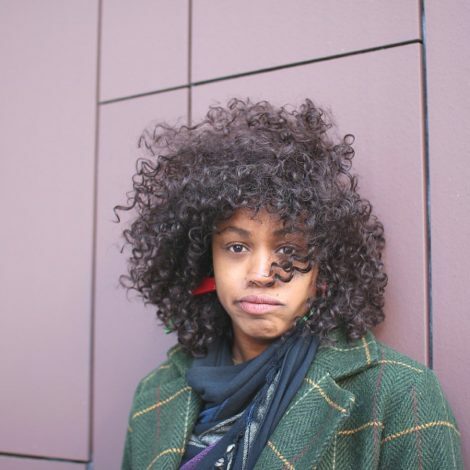 Mo’Nique plays an emotionally abusive Mary in the film. The stellar performance got her a 2010 Golden Globe Award. 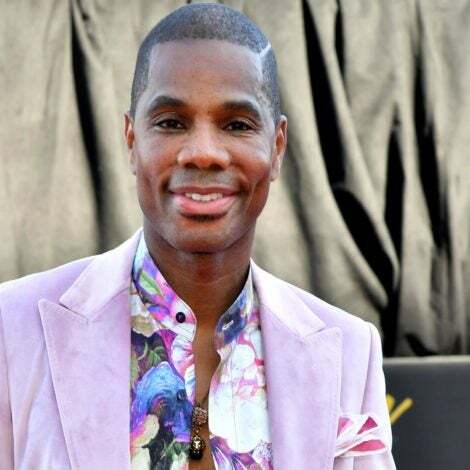 Actress Paula Patton plays Gabourey ‘Gabby’ Sidibe’s teacher. A serious Gabourey Sidibe plays an emotional ‘Precious’ in a hospital scene with Lenny Kravitz as nurse John.